In case you don’t want to by a portable SSD and you want to create one yourself you have the option to build one with the spares you have. In case you have already M.2 NVME that you are not using then you can build a fast portable SSD yourself with a decent budget. 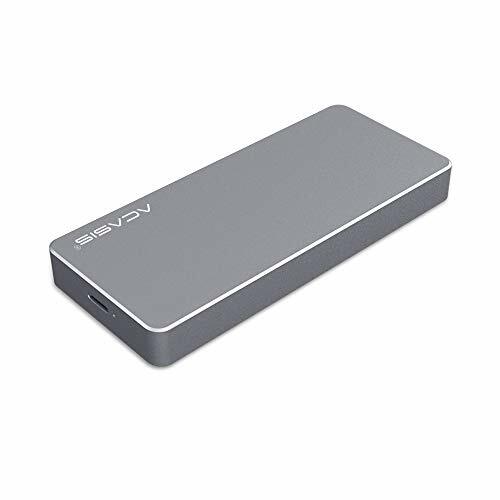 First, we will take some already build portable SSD and we will see the price and they are doing and after we will see how ACASIS M.2 NVME Enclosure is comporting and how it can help you. For a top with Best Portable M.2 NVME SSD Enclosures check Best Portable M.2 NVME SSD Enclosures. This is an article about the ACASIS M.2 NVME Enclosure so let’s get into more details about it. ACASIS M.2 NVME Enclosure it can help you have a Portable SSD done in-house or it can help you get the data from an NVME SSD in case your laptop your PC is damaged and you need to get that data out. The ACASIS M.2 NVME Enclosure was paired with an CORSAIR FORCE Series MP300 240GB NVMe PCIe M.2 SSD Solid State Storage for tests. 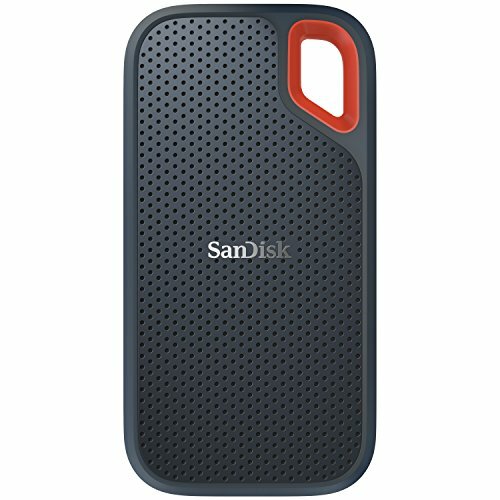 The device is about 50$ so with about 100$ you can have a Portable SSD device. As per design specifications, the MP300 can have read/write speeds more the 1GB so is enough from tests. The tests were done by lon.tv and you can see also a video with details. As you can see there is a performance hit at random read/write because of the NVNE to Type-C conversion. ACASIS M.2 NVME Enclosure is a good product to have around in case you already have a spare NVME M.2 or in case you want to have a option to retrieve your data from an NVME M.2. The performance is not bad, the design is nice and is not that expensive.